Craig County currently has zero access to natural gas. Homes in the county are heated by either wood (35%), electricity (34%) or petroleum-based fuels, and commercial and municipal buildings use either electricity or petroleum-based fuels for heating purposes. 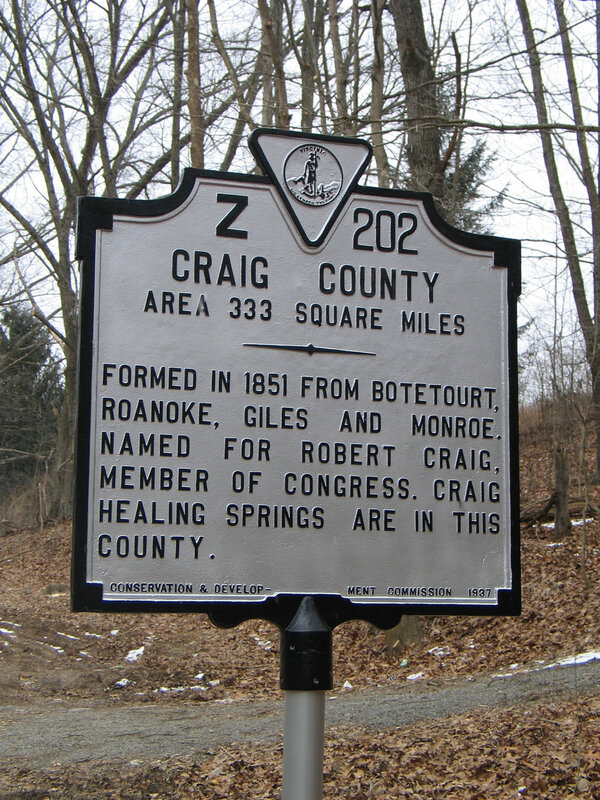 Why would MVP be beneficial to towns like New Castle in Craig County? According to a 2015 study, natural gas prices in the Commonwealth in 2014 were 65% lower than the cost of residentially heating your home with electricity. Craig County will receive property taxes every year from the MVP project. Craig County alone will receive over $100,000 every year once the pipeline is in service. Franklin County will receive property taxes every year from the MVP project. Franklin County alone will receive over $2.2 million every year once the pipeline is in service. Manufacturing employs 20% of the workforce in Franklin County. Not only will these companies enjoy the potential access to new jobs that will come from the expanding economic growth in the area, but they could save $300,000 a year if they switch to using natural gas. There are approximately 23,500 households in Franklin County. Almost 70% of Franklin County households use electricity as their source for space heating, compared with 52% statewide. MVP will allow Franklin county to catch up to the rest of the state where 34% use natural gas as their source of heating in homes, while only 2% of households in Franklin County do. The planned route of the pipeline will pass within 4 miles of the town of Rocky Mount, a town which currently does not have any natural gas infrastructure for homes, businesses or municipal buildings. These locations could save $1 million a year if they switch to natural gas. 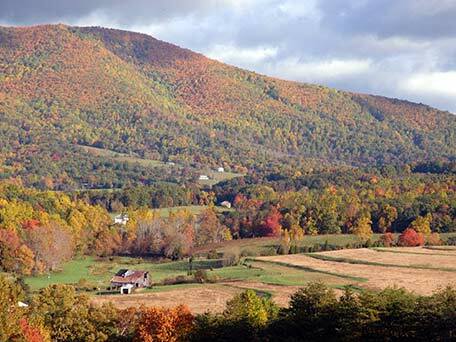 This route would lower the cost of pipeline access as compared to tapping into the closest access point in the Clearbrook area on the Roanoke Gas Company system. Clearbrook is more than 10 miles away from Rocky Mount. Giles County will receive property taxes every year from the MVP project. Giles County alone will receive over $1.1 million every year once the pipeline is in service. 73% of all households and business buildings do not have access to natural gas for heating needs. The town of Pembroke and the area east of the New River are less than two miles from the planned pipeline route and would greatly benefit from this new access to energy. 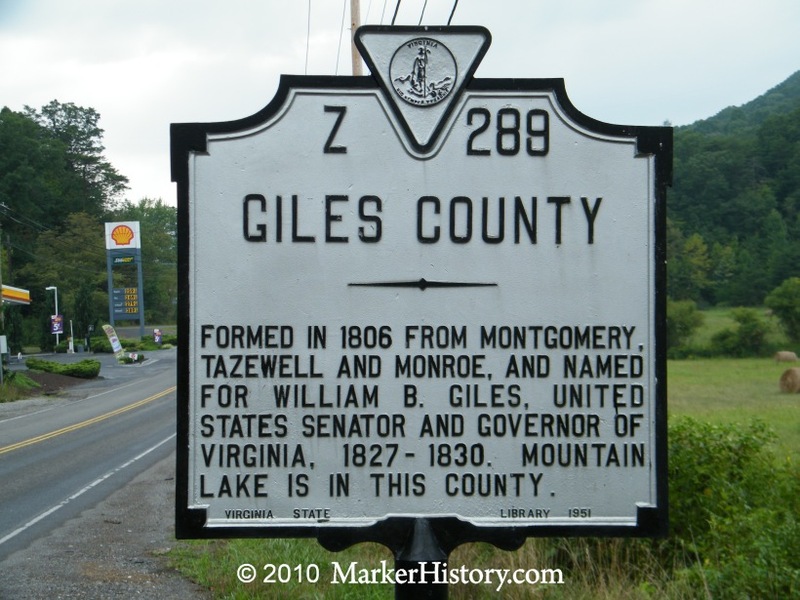 Manufacturing accounts for over 1,000 jobs and 35% of the total wages in Giles County. With an estimated 8.5 billion cubic feet per year of demand for natural gas in the future, there is opportunity to achieve over 70 new jobs and $4.5 million in new wages. For example, refitting the Celanese plant’s coal boilers with gas to meet environmental regulations would add over 20 jobs to the plant. Montgomery County will receive property taxes every year from the MVP project. Montgomery County alone will receive over $1.8 million every year once the pipeline is in service. While most of the county has access to natural gas, including two-thirds of residential homes using natural gas as their source of heating, the MVP will provide additional support and service to these areas. Natural gas is a low-cost fuel source that will support the manufacturing sector of Montgomery County’s economy. Manufacturing jobs are among the highest paying jobs in Montgomery County. The average annual wage is $53,700 versus a weighted average of $40,300 for all sectors in the county. Energy intensive manufacturers can have even higher wages. One of the largest users of energy in the county is Virginia Polytechnic Institute and State University, commonly known as Virginia Tech. Currently, the Virginia Tech Central Steam Plant uses 78% coal, 20% natural gas, and 2% fuel oil to run the facility. Switching the coal to natural gas likely would be an economic cost to Virginia Tech because coal is less expensive than natural gas on an energy-equivalent basis. Switching to gas, however, would help in reducing air emissions from the facility. Pittsylvania County will receive property taxes every year from the MVP project. Pittsylvania County alone will receive over $1.2 million every year once the pipeline is in service. The MVP will provide an abundant source of low-cost fuel for the county, where only 4% of households use natural gas for heating. 60% of homes use electricity as their source of heating, and the project will help provide the town of Gretna an abundant supply of natural gas. Pittsylvania has 20 schools across the county, with 9,000 students. Only two of these schools are served by natural gas. Chatham High School is served by Columbia Gas, and Twin Springs Elementary, just north of Danville, is served by the City of Danville. The two small administrative buildings in Chatham also are served by natural gas. Switching to natural gas for these buildings would save over $480,000 a year in the county. Roanoke County will receive property taxes from the MVP totalling over $950,000 every year once the pipeline is in service. While most of the county has access to natural gas, the I-81 corridor is ripe for industrial development and expansion. The increased access to natural gas will encourage economic growth and infrastructure spending, providing important manufacturing jobs in the county.